On this day, December 10, 1948, the United Nations General Assembly adopted the Universal Declaration of Human Rights. 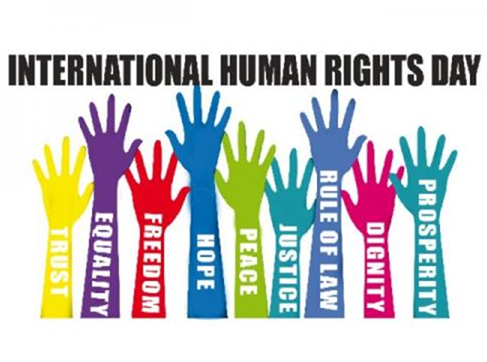 Its preamble and thirty articles outline a common standard of success for all peoples and nations and for the first time established that fundamental human rights are universally protected. After sixty-eight years, human rights and values are still under attack all over the world. However, citizens of this world can make a difference by taking a step forward and defending the rights of vulnerable people who are at risk of discrimination and violence. “It is time for each of us to take a step forward for human rights. There is no action that is too small: wherever you are, you can make the difference. Together we can adopt a position for more humanity” -High Commissioner for Human Rights, Zeid Ra’ad Al Hussein.